Prof. Simon Davy is Head of the School of Biological Sciences at Victoria University of Wellington, New Zealand. Prior to being elected as President of the International Symbiosis Society in 2015, he was the Vice-president (Education) for three years. Simon has worked in the field of coral reef biology for 25 years, and has a particular interest in the cell biology and physiology of cnidarian-dinoflagellate symbiosis. His research focuses on aspects of symbiosis establishment, maintenance and breakdown, including host-symbiont recognition, inter-partner metabolite trafficking, and coral bleaching physiology. Simon has authored more than 80 papers, books and book chapters, including the widely-used textbook The Biology of Coral Reefs (Oxford), and has chaired mini-symposia on coral-algal symbiosis at the 2008 and 2012 International Coral Reef Symposia. Simon received his PhD from the University of Wales, Bangor, in 1994, and then held postdoctoral fellowships at the Harbor Branch Oceanographic Institution in Florida (1995-97) and the University of Sydney (1997-98). Subsequently, he held teaching positions at the University of Plymouth (UK) and the Marine Biological Association of the UK, before moving to his current position in 2003. Simon has won university awards for both Research and Teaching Excellence, and was the 2015 recipient of the Royal Society of New Zealand’s Charles Fleming Senior Scientist Award. Simon supervises a sizeable group of postgraduate students, consisting currently of two postdoctoral fellows and 10 research students; recent lab members originate from New Zealand, UK, USA, Germany, Austria, Israel, France, Chile and South Africa. 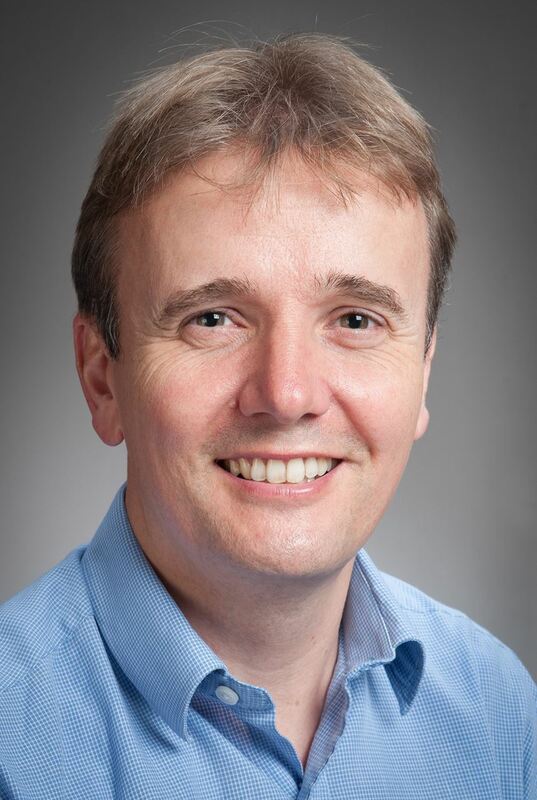 In addition to his current role on the International Symbiosis Society Council, Simon is a Topic Editor for Coral Reefs, and a member of the editorial boards of Symbiosis, Frontiers in Microbiology (Microbial Symbioses) and Frontiers in Marine Science (Coral Reef Research).